There’s more to clubs in Marbella than parties at night. Each year, thousands visit the capital of the western Costa del Sol for the exclusivity of its nighttime ambience and the luxury radiated by its clubs and bars. If Marbella is known for something, it’s for the glamour of its nighttime venues and the variety of leisure amenities it offers. 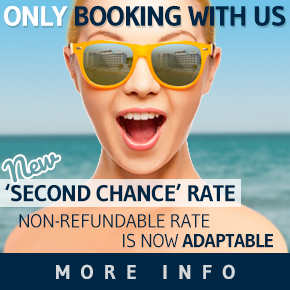 Indeed, you can find practically any service in Marbella. It has an exclusive status that maintains the city as an international point of reference for fun. Lovers of the good life gather at the best Marbella clubs, which are known around the world and stand out for their personalised service and wide range of beverages from the most select brands. The city of glamour awaits you with exclusive clubbing on offer. 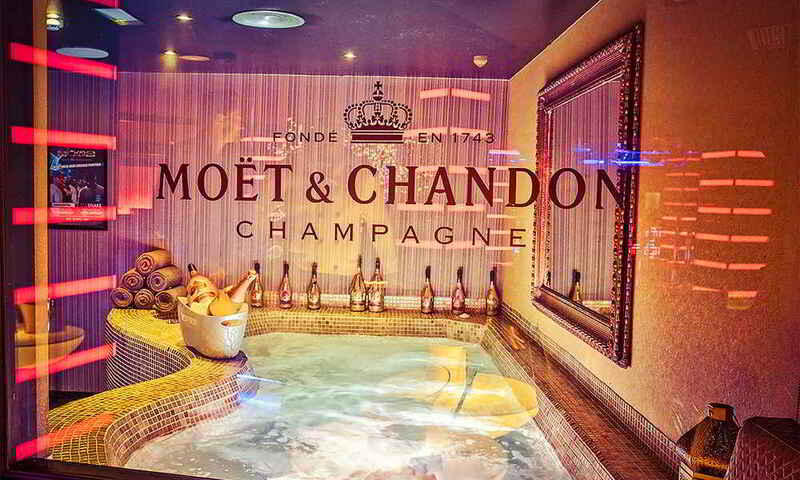 Enjoy a glass of bubbly and be amazed by the most original cocktails. But, above all, have fun and dance like never before. So that you can be sure about your decisions, here are some of the best venues, where you can create cherished memories of Marbella. Choose the one for you; now all that remains is to have a good time. Enjoy the Marbellian nights in La Suite Club, the trendiest nightlife spot in Marbella. 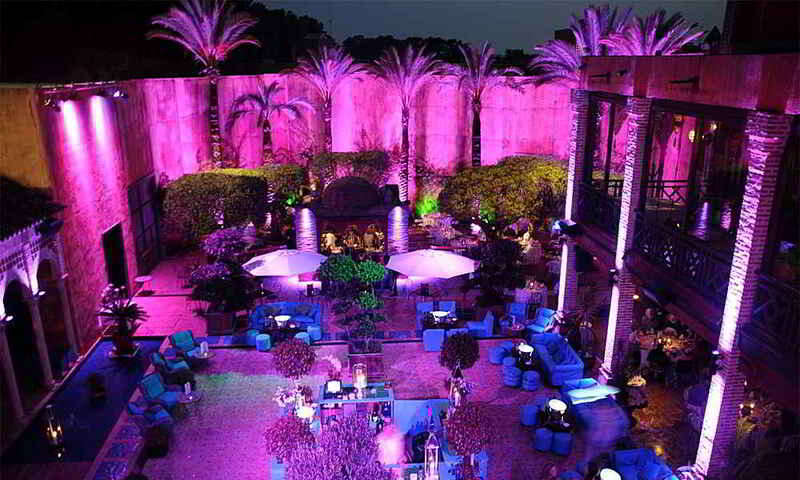 La Suite Club is a sophisticated nightclub and an event space in Marbella. Drawing inspiration from the well-known Studio 54 of New York, the seductive decoration of this club of 600m2 successfully fuses the hotel’s Roman heritage with the industrial-feel of a New York Studio. 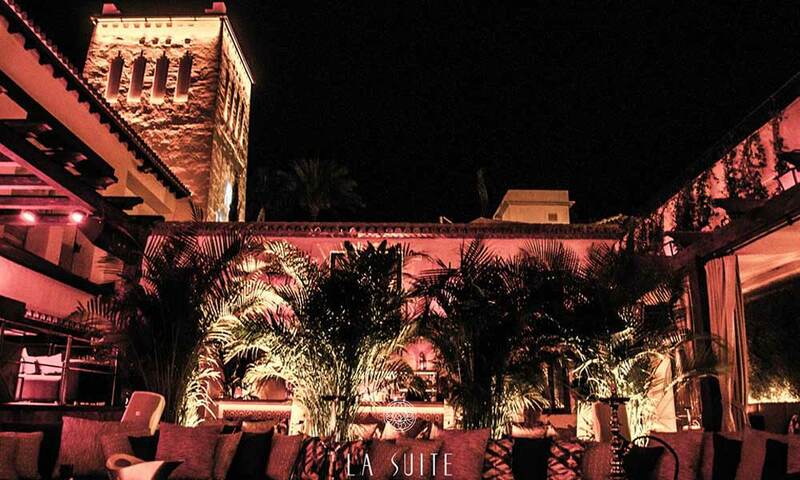 La Suite is the place for stars in Marbella, where the local jet set and celebrities that come to Costa del Sol each year can enjoy the best music and an exceptional ambience. The open-air terrace, La Térrasse offers an unmatched space for guests to enjoy drinks and lounge music during all year long. Boasting dedicated table service, world-renowned DJs, performers and the highest level of hospitality, La Suite caters to the most fashionable of partygoers. There is an epitome of glamour and luxury in Marbella: OLIVIA VALERE This enchanting place, with splendid open air patios and spectacular Moorish arches, is the meeting point par excellence of high society and stars from glossy magazines. Bruce Willis has enjoyed this chic establishment several times, along with Enrique Iglesias, Joaquín Cortes and a long list of other famous faces. Here can be found a range of different types of music and the “Babilonia” restaurant, just in case you fancy a snack to give you strength for dancing the night away. Are you up for clubbing with the elite? Well, you should never forget this fantastic place. The Finca Besaya club is a fine example of a venue with plenty of class and exquisite interior design. The shapes of its sofas and fabrics falling from the ceiling as curtains create a very tranquil environment, which is broken when it comes to dancing and enjoying the best music. The establishment also has a restaurant with a delicious menu, which is often the best option if you fancy a romantic dinner under the stars of the Marbella sky, as it has a very well-appointed open air terrace. Finca Besaya plays Latin rhythms and the latest commercial recordings to ensure guests spend an unforgettable evening clubbing in Marbella. 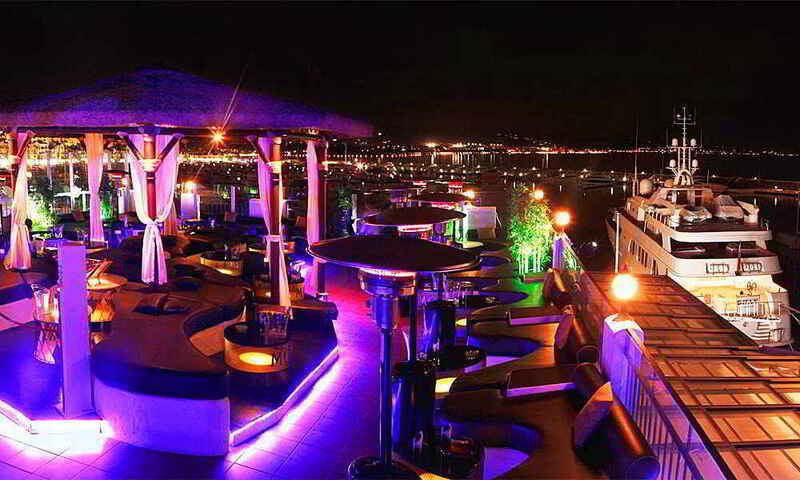 If you choose to visit Aqwa Mist, get ready to dance until you drop among the elite of club-goers in Marbella. Singers like Chris Brown and international footballers such as Arsenal’s Alex Oxlaide-Chamberlain are just some of the celebrities who have enjoyed a night out at this venue with its sophisticated design and Mediterranean atmosphere. The establishment has a cutting edge sound system and major international DJs who spin the best music for the most discerning of audiences. If you prefer to enjoy more intimate surroundings, the club offers a range of VIP rooms with private bars, terraces, exclusive waiter service and Jacuzzis. You’ll fall in love with the beauty of this establishment. An enormous cascade of silvery water covers the main façade, which opens into the hall. Luxury, decoration and design come together in a single location, where you can also sample a select range of cocktails. Marbella’s most exclusive nights are enjoyed at Pangea. 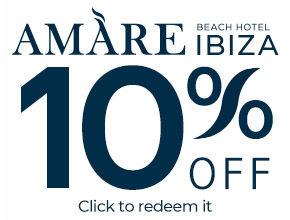 The club has been welcoming the international jet set elite at its luxury facilities in Puerto Banús for many years. 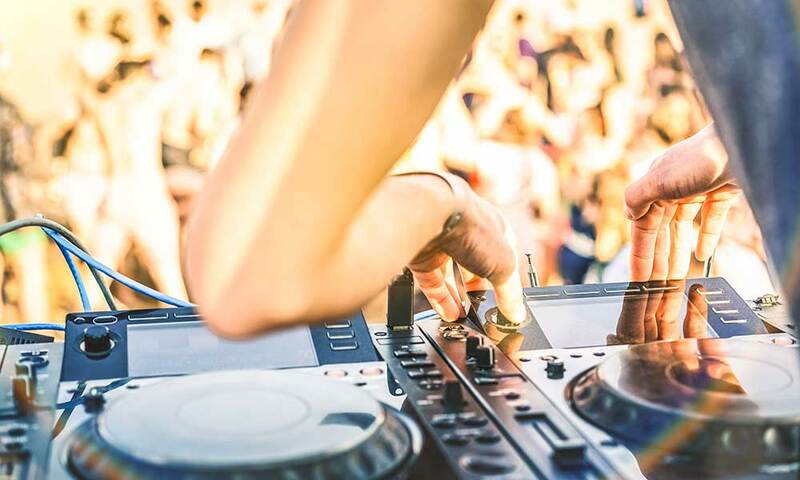 It affords enchanting panoramic views over the Mediterranean Sea, the Straights of Gibraltar and part of North Africa and the best DJs on the scene bring the evening to life with an excellent selection of house music. There is nothing better than Tibu in Marbella if you want to enjoy a cocktail in a sensual and luxury environment. Tune in your five senses and enjoy the best funky mix by prestigious DJs in an exclusive and extravagant space. Clubbers visiting this venue have a very well defined profile – they are largely young fashion lovers, so the ambience is closely linked to good taste. You can dance on a dance floor surrounding by go-go dancers, or choose to retire to one of the club’s more intimate and exclusive spaces. 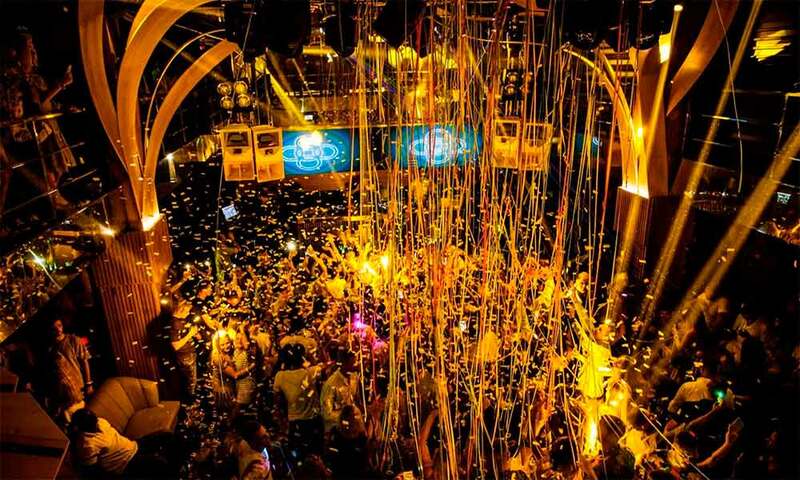 This nightclub is one of the most popular in Marbella; here you will enjoy a pleasant and fun atmosphere and spectacular decoration and incredible performances. The service is totally personalized so the glamor will breathe you in every corner of this establishment. 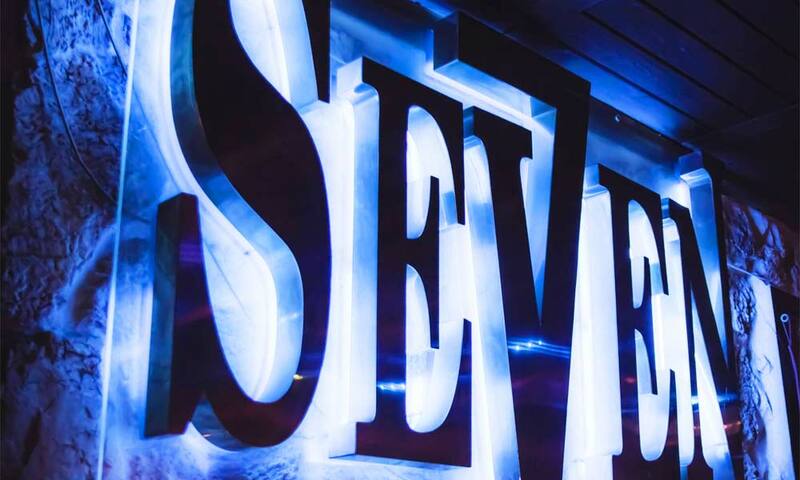 Do not doubt that if you decide to have a few drinks at the Seven you will spend a night that you will not be able to forget easily, and we do not tell you, people comment who come every day to this club. 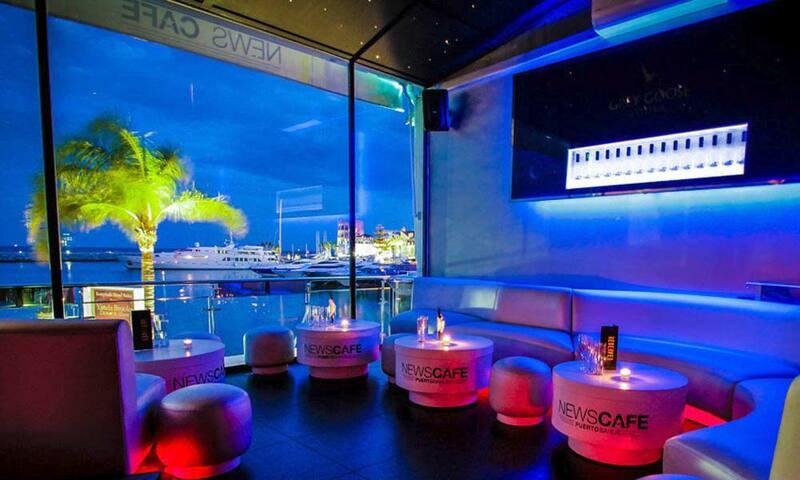 News Cafe is located next to the large yachts of Puerto Banús. Thanks to its exclusive attention and lavish spectacles, it has become one of the most renowned and select clubs in the capital. In this club every night a great celebration captivates its customers with a fun atmosphere where the live performances of musicians create an atmosphere of magical pleasure. 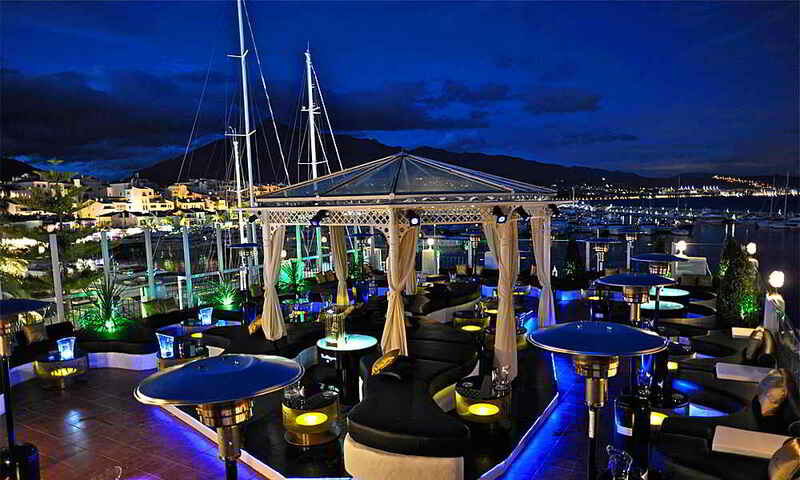 And what about its spectacular terrace at the top with a bar full of the best cocktails in Puerto Banus. If you are in Marbella and want to enjoy an incredible night in one of the most luxurious ports in the world, this is the nightclub for you. 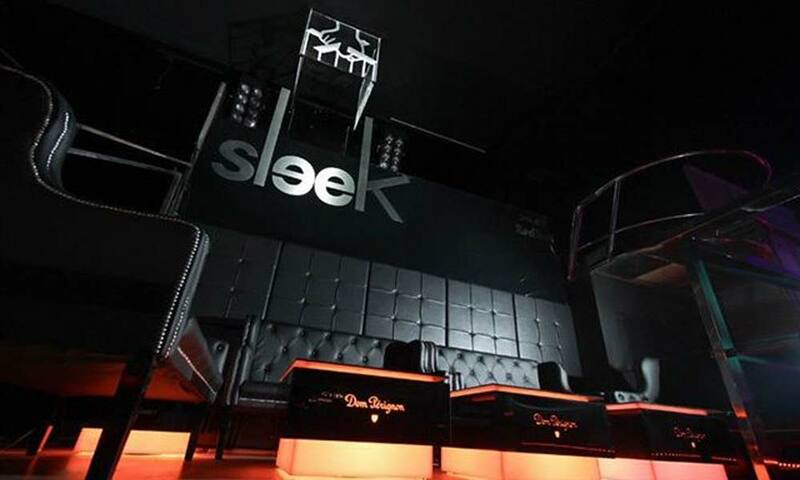 Sleek Club is an exclusive club located at the entrance to Puerto Banus. In this nightclub with capacity for more than 1500 people you can enjoy every night of the coolest artists in the international scene. Sleek is a modern, sophisticated and comfortable club that with its good work and its capacity for innovation has become a place of reference, where every night meet the lovers of the best DJs in the world. At Funky Buddha Marbella you will find an atmosphere of glamor mixed with a pinch of madness, which makes it the perfect place to turn away and get carried away by your emotions. With an elegant design that will leave you speechless and a sophisticated, fun and comfortable atmosphere is one of the clubs to visit when you enjoy a city like Marbella. To enjoy the fun we can choose your terrace, both with its fabulous VIP area and with its fantastic and great cocktail bar. A club of great plastic beauty and a unique atmosphere. Funky Buddha is the greatest exponent of the glamor and sensuality of a night in the capital of the Costa del Sol. The prestigious Marbella club, where many of the big DJs of recent times have played (David Guetta, Avicii, Armin van Buuren…), has reopened its doors, stronger than ever, after being closed for years. Preserving the same spirit, Dreamers repeats the formula that was so successful: patronage of the big artists of the time along with a spectacular party atmosphere, which comes with a renovated look and better lighting and sound. A safe bet if you’re looking to have a memorable night. 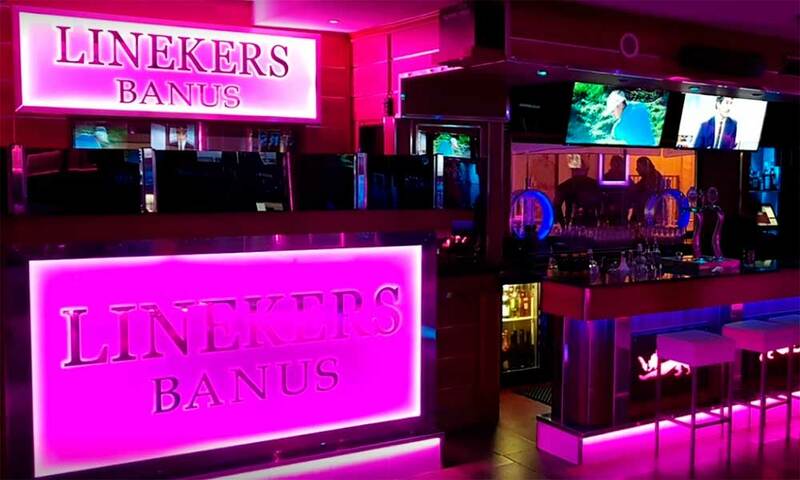 This venue located in Puerto Banús transforms from a sports bar with a pool table and several TVs where you can watch all the sports events live into a lively nightclub. 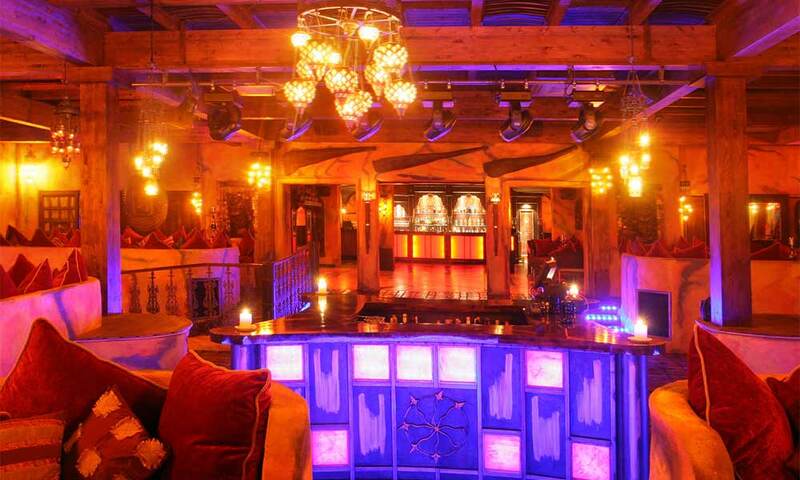 As such, it enjoys an electric ambience combining DJs, events and huge VIP areas. It is said that its parties are attended by famous sportspeople and celebrities from all over the world.